In 2004, Sandra Muvdi created JJCCF as a nonprofit organization shortly after the loss of her only child to cancer. 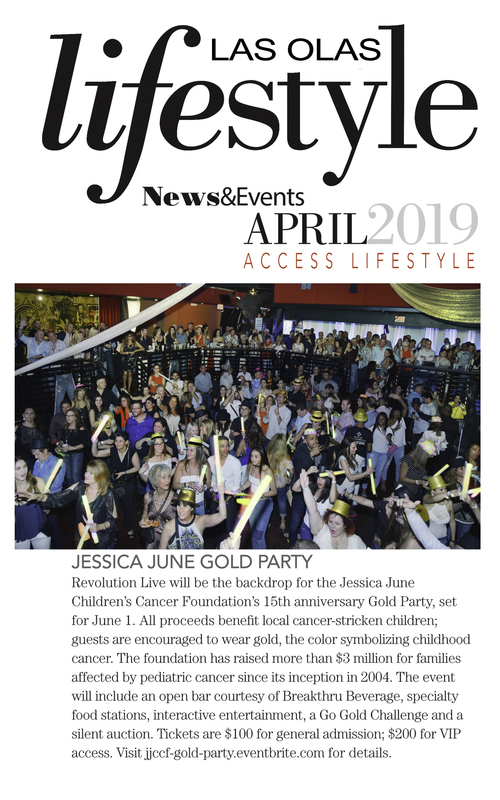 Today, JJCCF honors the memory of Jessica June Eiler Muvdi (1996 – 2003) with the purpose assisting families in crisis enduring pediatric cancer. After little Jessie lost her life to Leukemia, a blood related cancer, Muvdi resigned from her job as a Middle School Math Teacher to spent a few months grieving with her family who lived in Barranquilla, Colombia. 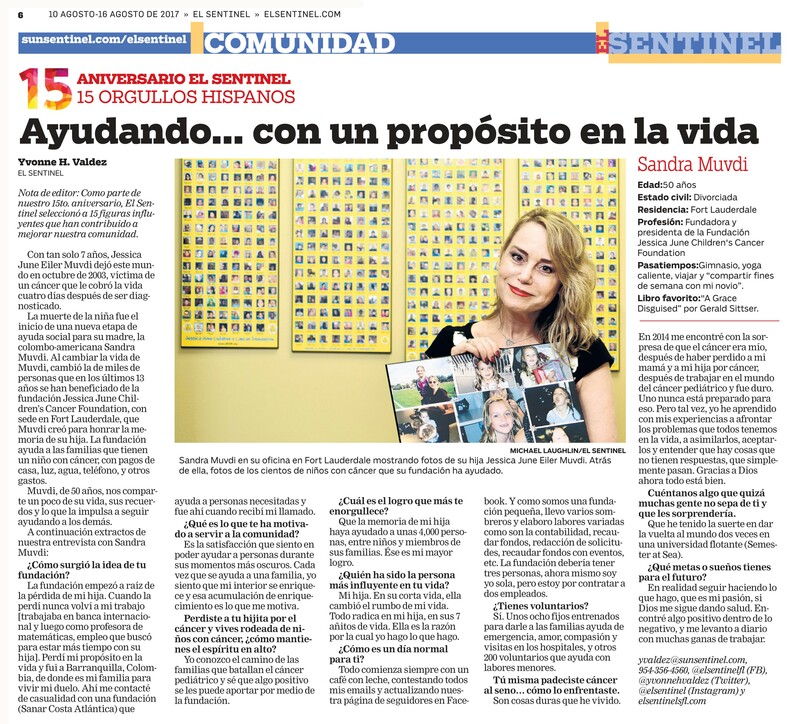 As Muvdi attempted to move forward after the tragic loss, she looked to the community for support and found inspiration at Fundacion Sanar —a nonprofit organization that provided free cancer care and treatment for underprivileged children in the region. It was at Sanar where Muvdi discovered that too many children were struggling to survive due to socioeconomic problems while battling a life threatening illness. After witnessing the efforts of the hospital to provide the added care required for these children, Muvdi’s family decided to make a donation to equip a new hospital room for children receiving inpatient treatment. In February 2004, the new room was inaugurated in memory of Muvid’s daughter, Jessica June Eiler Muvdi. Taking the spirit of hope and community from Sanar in Colombia, Muvdi created JJCCF in her native Florida to help children in need locally. 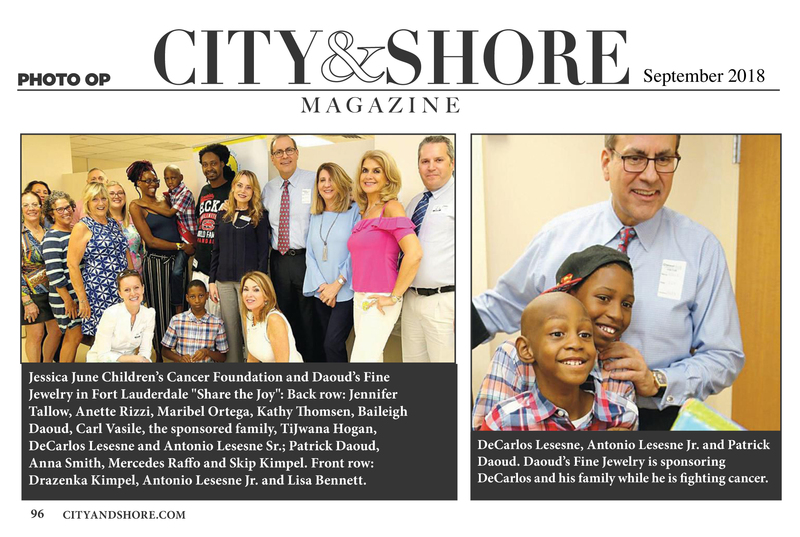 The Foundation started helping children with cancer in South Florida by establishing a relationship with Chris Evert Children’s Hospital at Broward Health Medical Center. JJCCF is now grateful for the opportunity to enjoy office space on the campus of Broward Health Medical Center. As part of the grieving process and a desire to turn a personal tragedy into crusade for humanity, Muvdi decided to commit the rest of her life to assisting children in their fight against cancer. As a result, JJCCF is driven with purpose and clarity. After having experienced the loss of her only child, Muvdi empathizes with the emotional journey through which a family and child go through after a cancer diagnosis—and she will do everything possible to help children in need maintain access to basic human necessities during most difficult times.